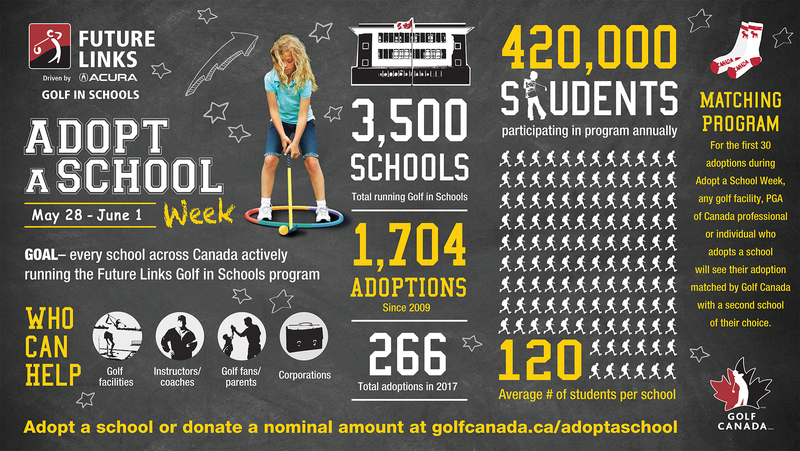 Golf Canada is proud to celebrate the 70 adoptions that occurred during Adopt a School Week thanks to the efforts of golf enthusiasts and industry partners across the country. In total, the figure translates to an additional 8,400 elementary, intermediate and high school students being introduced to the sport through the Future Links, driven by Acura Golf in Schools program. The coast-to-coast campaign was elevated by support from Canadian industry partners—the Provincial Associations, PGA of Canada and the National Golf Course Owners Association (NGCOA). A matching program for the first 30 adoptions was made possible by the Canadian Seniors Golf Association (CSGA), who continue to be a leader in supporting Adopt a School Week. In the campaign’s three years of running, the CSGA has helped to adopt over 78 schools in Canadian communities from coast-to-coast. Golf Town, the official retailer of Future Links, driven by Acura, will continue to collect funds until June 30 as part of a fundraising initiative at retail locations across the country. Since the program’s inception in 2009, adoptions have accounted for close to 50% of over 3,500 registered schools delivering the curriculum. 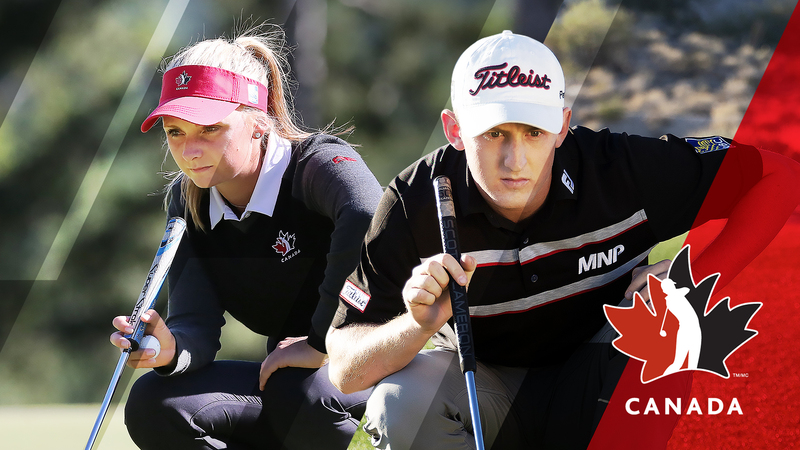 For Jeff Thompson, Golf Canada’s chief sport officer, that number presents a great opportunity to build community relationships. 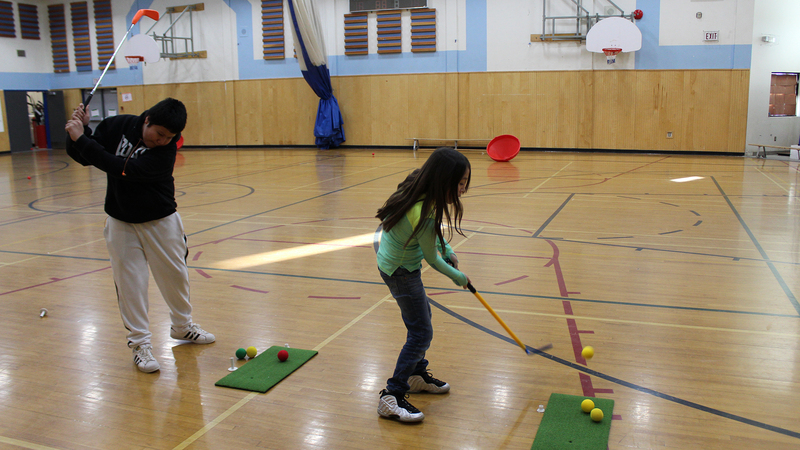 Click here to learn more about Golf in Schools.